Adelphi is a Greek subtitling agency offering transcription, translation and subtitling of videos into Greek. We provide the subtitled Greek video in the style and format that you require ready to publish. 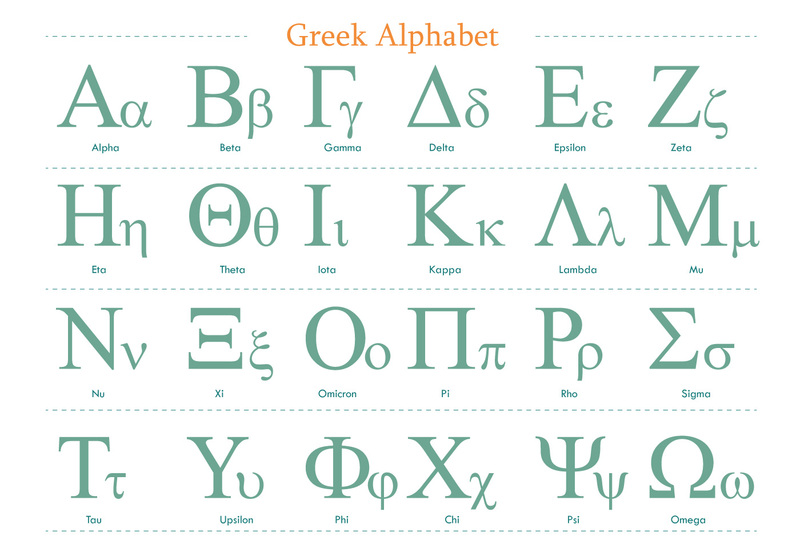 Adelphi can also localise any on-screen text and graphics into Greek. Adelphi offers a complete Greek to Greek subtitling service for advertising and design agencies, translation companies, and e-learning and media organisations worldwide. At Adelphi, we can handle any stage of your project, from producing the translations using our own in-house translation agency, creating Greek SRT files and localising any on-screen text, right through to the finished subtitled video ready to publish. Adelphi is a one-stop Greek subtitle localisation agency for all your Greek subtitling needs. Our subtitling and voice-over department, Adelphi Studio, is part of Adelphi Translations Ltd., a full-service translation agency producing not only Greek translations and subtitles but also Greek typesetting and Greek voice-overs. Adelphi is a Greek subtitling agency that aims to provide a full video localization service to our customers. There are various styles of Greek subtitles that we can offer. Not just the style of Greek font but also whether or not to use an opaque background behind the text or even a stylised background for dramatic effect or no background at all. We can advise you on the options available to suit your video and even produce samples for you to consider. Localising any on-screen text and motion graphics on your video into Greek. Depending on the individual graphics and the source software used to create them we could require the original data package it was produced in. Using Adelphi’s English to Greek translation services for subtitling, quality and timing can be closely controlled throughout the project, ensuring that your subtitles will always be ready to publish on or before your deadline. We also provide Greek subtitling for many translation agencies around the world and are happy to work with their translations. As some languages must use specific fonts in order to work with the subtitling software, we can consult with you on your needs and advise you of all of your options. Adelphi is a proud member of the Association of Translation Companies (ATC). Our in-house subtitle translations department are experts in English to Greek translations and subtitle SRT files. SRT files are time-coded transcripts that can be imported into the subtitling software that then displays the correct subtitle in the correct sequence.